Cédric "RpK" Guipouy is reportedly set to play for LDLC at the French Championship Finals because Alex "ALEX" McMeekin will not be able to play in the Finals, according to neL of flickshot.fr. NeL also predicted that former EnVyUs coach Damien "maLeK" Marcel will be helping out the new 3DMAX team for the event. RpK will also play for LDLC at the french championship finals #ESLCNCS because ALEX can't play the finals. Former EnVyUs coach maLeK will also help the new 3DMAX team for that event. NeL did not go into detail about why ALEX was not able to participate in the finals for LDLC. 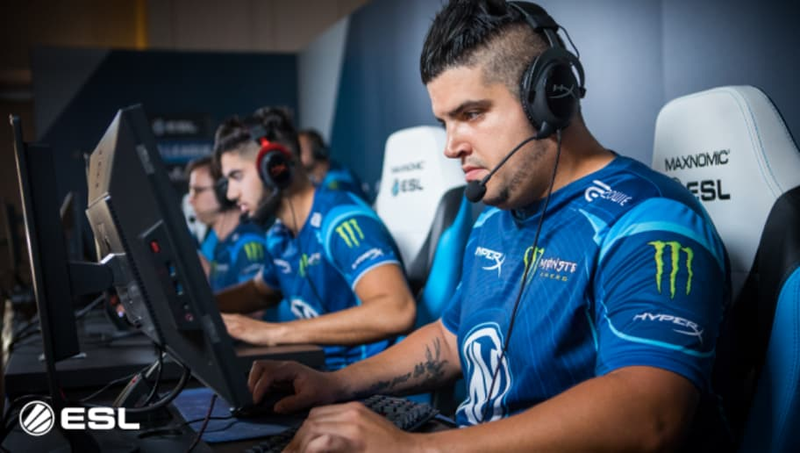 RpK was originally a member of Team EnVyUs as a highly skilled rifler, and was a core part of that team's primary roster. Team EnVyUs decided earlier in June to release every single player from their primary, secondary, and academy rosters. The ESL ​CS:GO French Championships will be held at the ESL studio in Ivry-sur-Seine, where four teams will be competing for a prize pool close to $18,000.